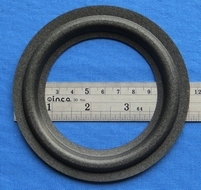 Special foam ring for this Orbid woofer. 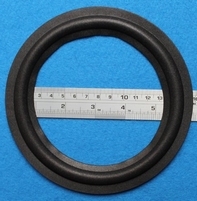 Special foam ring to repair this Orbid Sound woofer. 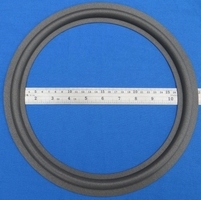 Special foam ring for this Orbid unit. 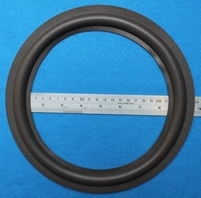 Special foam ring for Orbid Sound woofer with a 24,4 cm speaker cone.